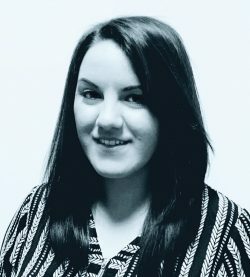 Zoe is originally from Middlesbrough, she obtained a Masters in Law and completed her LPC at Northumbria University. She has a range of legal experience, however has always had a keen interest in all areas of family law. Zoe has a developing interest in Children Law and currently works on both Public and Private law cases.